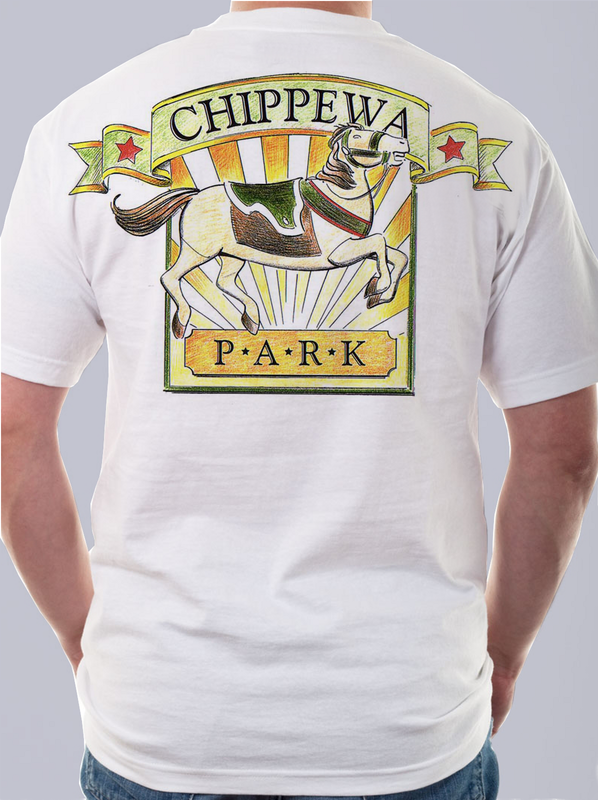 It was recently suggested to me that this design, created for some literature promoting Chippewa Park (located in Thunder Bay, Ontario) might work well on the back of a T shirt. And, indeed, it does. 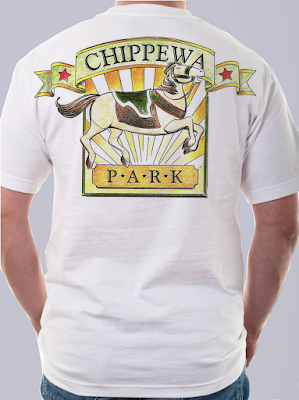 I have a few more T shirt designs on my main site.